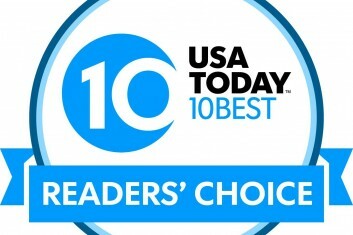 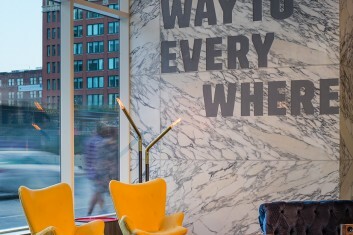 Ranked at #66, Group One Partners is recognized by Interior Design Magazine as a top hospitality design firm. 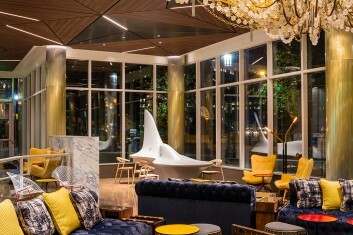 On May 1, 2017 Group One was recognized for the firm’s commitment to their partnership with the hotel brand and for providing excellent hospitality design. 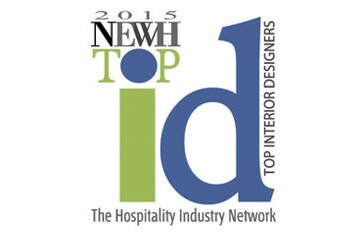 For the 3rd consecutive year, Group One is recognized for its hospitality design as a Top ID Firm by NEWH - The Hospitality Industry Network. 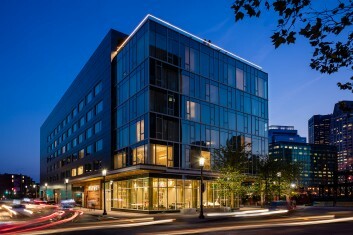 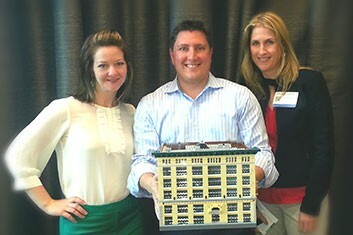 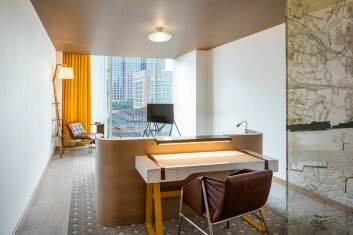 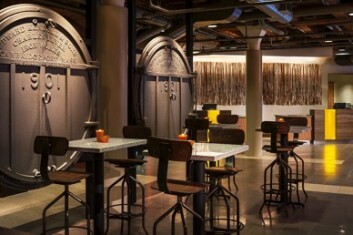 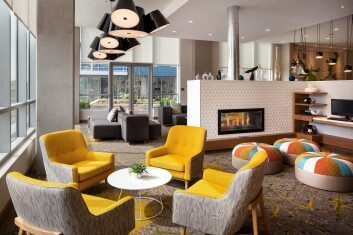 Group One's adaptive reuse hotel design was recognized by Marriott at the 2014 LINK Conference. 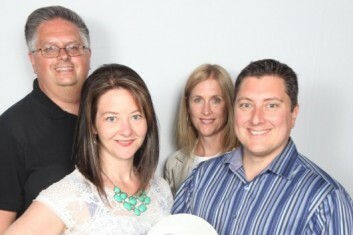 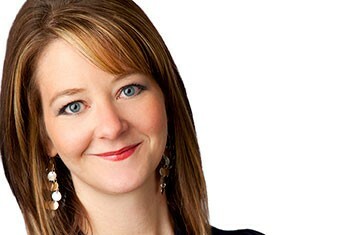 Our own Carrie Nielsen recognized as up-and-coming hospitality designer. Group One recognized as a Top ID Firm in hospitality design by NEWH - The Hospitality Industry Network for 2014.